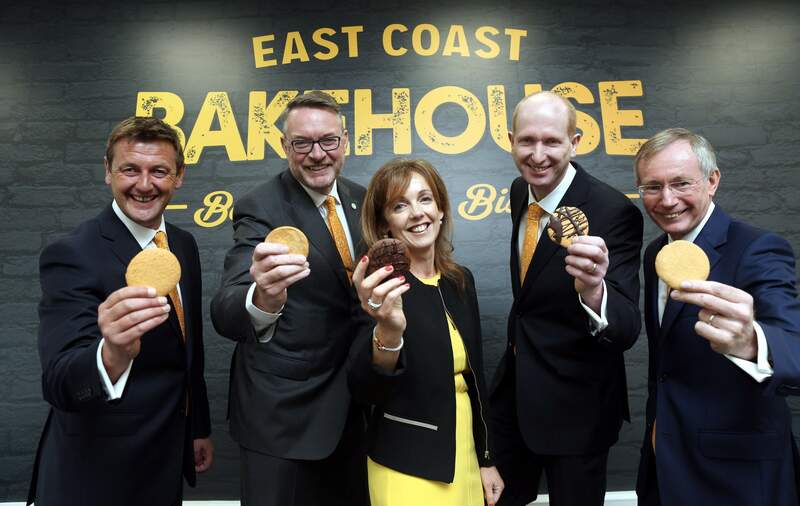 At East Coast Bakehouse we’re keen to work closely with our trade customers to innovate, develop and produce quality biscuits that will delivery growth opportunities to your business. We focus is on building sustainable relationships, displaying our creativity, efficiency, experience, obsession with quality ingredients and our commitment to innovation. East Coast Bakehouse is based in the town of Drogheda, just 30 minutes north of Dublin. Our 5 acre facility, comprising of our offices, test bakery, innovation centre and production line is an ideal site for biscuit manufacturing. The focal point of our headquarters is the Bakehouse itself – a 50,000 square foot state of the art facility, using the most advanced technology that will have the capability to produce 20,000 tonnes of biscuits per annum. That’s a lot of biscuits! Combining these facilities with our knowledge of consumer insights and our keen eye on market trends will ensure we’re producing the very best biscuits that biscuit lovers will appreciate. 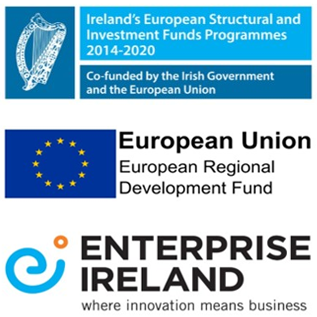 Description: Capital initiatives in this company are co-funded by the European Regional Development Fund and Enterprise Ireland under the Border, Midland and Western Regional Operational Programme 2014-2020. 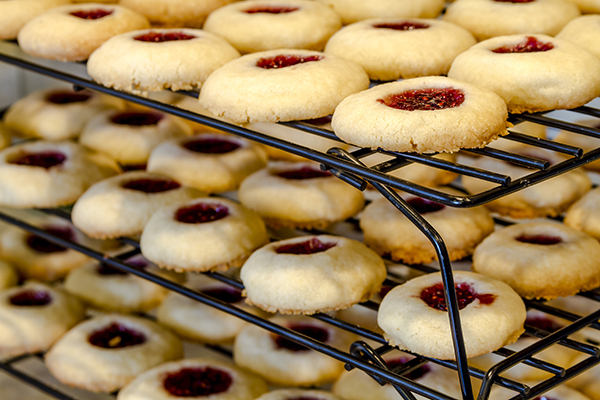 Aims: Carry out building modifications and purchase equipment to enable the manufacturing of biscuit products. Results: Increased productivity and competitiveness was achieved as a result of this investment. Sustainability is a key element of our organisation’s DNA, we are committed to ensuring sustainability is high on our agenda throughout every part of our business. We are members of Bord Bia’s Origin Green initiative, to ensure that sustainability is baked into our entire business planning process. Sustainability was a key component when we established our business, including our choice of location, facility design, production process, equipment, sourcing of suppliers and development of waste management systems. 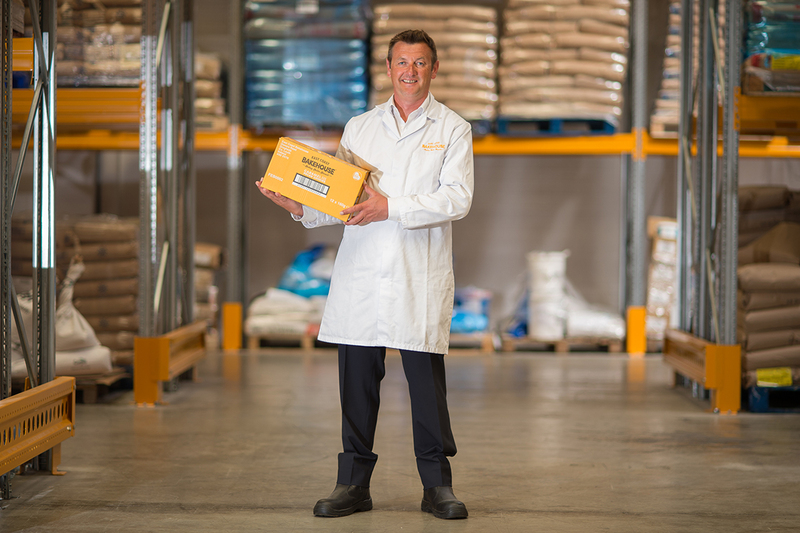 East Coast Bakehouse have ensured that our supplier base is in line with our sustainability commitments and we are working with best in class suppliers across a range of raw material, packaging and service areas. All suppliers are audited to confirm their credentials and commitment to our sustainability charter. We are committed to sourcing from suppliers with recognised certification and this is demonstrated through our UTZ Certification and our use of RSPO (Roundtable on Sustainable Palm Oil) certified products. 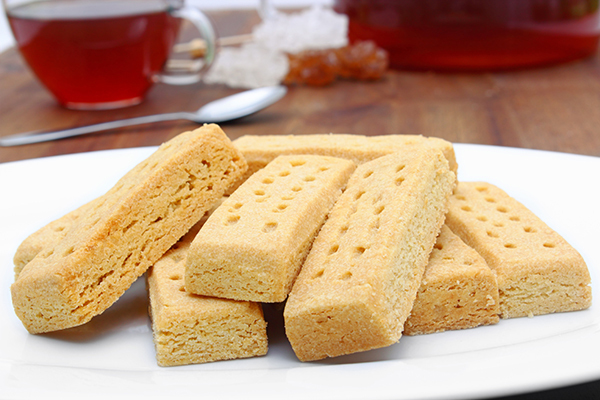 Our team has over 100 years experience in the biscuit business…. Makes us sound very old ! Founders: Daragh Monahan, Michael Carey, Alison Cowzer, James Yarr, Gerry Murphy. Our crunchy granola biscuits are baked using pure Irish butter and are packed full of the goodness of Irish oats. With a generous combination of nuts and choc chips, these biscuits have a satisfying crunch with a hint of sweetness from the generously included choc chips. 8 Biscuits in pack. Our crunchy granola biscuits are baked using pure Irish butter and are packed full of the goodness of Irish oats. With a generous combination of hazelnuts, pumpkin seeds and sunflower seeds, our granola biscuits are truly unique. It’s nice and light with a crumbly texture, making it a perfect snack. 8 Biscuits in pack. 3. Add in the eggs, vanilla, zest and juice. 4. Sift dry and mix gently. 5. Fold in oats, chocolate and coconut. 6. Spoon and bake 10-12mins. 1. Preheat your oven 180c / 160c fan. 7. Space 1 inch apart and make a deep thumbprint. 8. Bake 18 – 20 mins until firm and light golden on base. 9. Pipe softened jam into indentation. 10. Once cooled – enjoy! Baked using pure Irish butter and jumbo Irish oats, enrobed in thick milk chocolate, our Oat’ems are not your ordinary oat biscuit as its a Bronze winner at Blas na hEireann / Irish Food Awards. We always have a pack at hand in the Bakehouse and after you taste them, we are sure you will too. 12 biscuits in pack. A golden crunchy biscuit enrobed with thick milk chocolate, baked using pure Irish butter – what could be better? Nothing really! Our Blas na hEireann finalist, is a perfect treat after a long day, or to share when a friend drops round. 12 biscuits in pack. Our crunchy ginger biscuit is infused with ginger spice to give it that extra bite. Baked using pure Irish butter and Irish Oats, this biscuit is a perfect match for a mug of hot steaming coffee – perfect when you are catching up on what’s happening on Facebook. 15 biscuits per pack. Our crunchy coconut biscuit is balanced with a buttery taste to give a perfectly balanced flavour that will have you dreaming of warm sandy beaches. These crunchy biscuits are perfect with a cup of tea where you can sit back and take a break from the hustle and bustle of life. 15 biscuits per pack. Our Blas na hEireann Silver Award-winning Milk Chock Chunk Cookies are baked using pure Irish butter and Irish oats with generous milk chocolate chunks. One bite and you’ll taste the rich buttery flavour and choc chunks that make this a firm favourite for all the family. Perfect for dunking in a cool glass of milk. 8 Cookies in pack. A Gold Award winner at Blas na hEireann / Irish Food Awards – the judges loved this cookie and we know you will too. We’ve taken our buttery, delicious Milk Choc Chunk cookie and enrobed one side of it in rich milk chocolate to make it even more scrumptious….share them with friends or family, or hide them in the back of the cupboard as your own special treat. 7 Cookies in pack. Our people’s favourite, as selected at Bloom, rich milk chocolate chunks with stem ginger pieces, baked to perfection, makes this the crunchy, buttery cookie, a must for any cookie connoisseur! 8 Cookies in pack. Baked using pure Irish butter and Irish Oats, with crunchy caramel bits and sliced pecans, this cookie is a firm favourite at the Bakehouse where they never last long. These crunchy cookies will have you reaching for the cookie jar for just one more. 8 Cookies in pack.